It is extremely important that as we love on our black hair, we show love by spending our dollars with another black owned business. All over the USA we have sisters and some brothers creating awesome products for our hair. 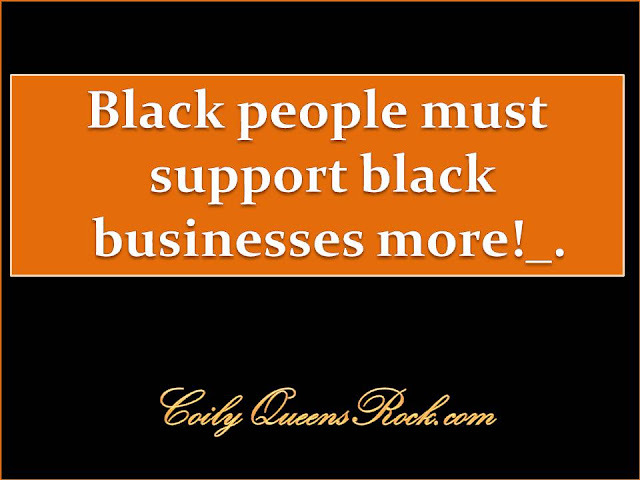 We must support those who put our hair and beauty needs first. Why settle for being second or an afterthought? Unfortunately we have seen an increase in black women being attacked and disrespected while spending their dollars with others. We must not accept this disrespect. We created this journey. So we must decide that if you disrespect one of us you disrespect all of us. Keep the money circulating withing the black community, so we can create more jobs for our own people. 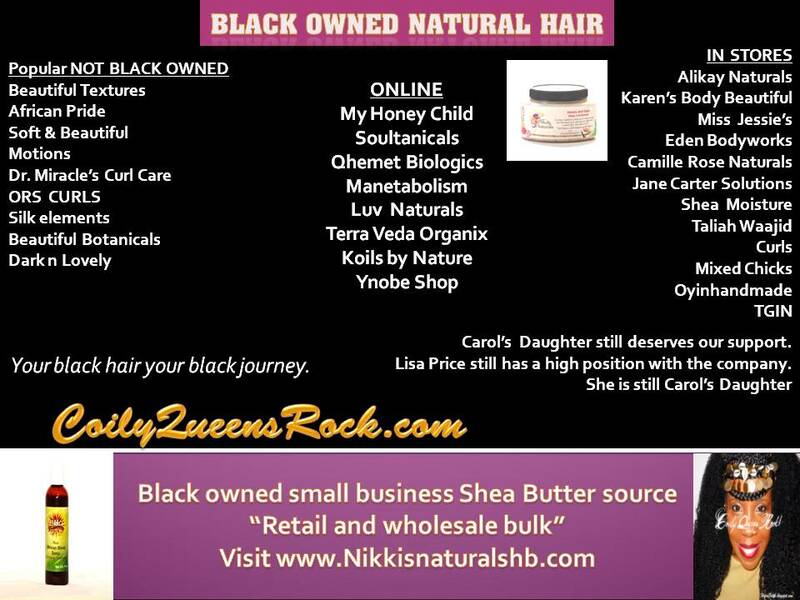 Below you will see a list of black owned beauty supply stores in the Charlotte, NC area. I ask each black woman reading this to create a list for your city and share it with your friends and relatives on social media. Are you not tired of putting other kids through college while your child comes out drowned in student loan debt? Are you not tired of the poor service and disrespect? Does it not bother you that they label us a thief so quickly? We cannot change how others see us. But we can control who we give our money to. Start today! If you know of a black owned beauty supply store located in Charlotte, NC and it is not listed please leave the name of it in the comments. Now create your list for your city and share it! YES WE CAN SUPPORT EACH OTHER!